Welcome to the Ferguson Family! > Or referred Simone to a friend or family member. This is the best part! 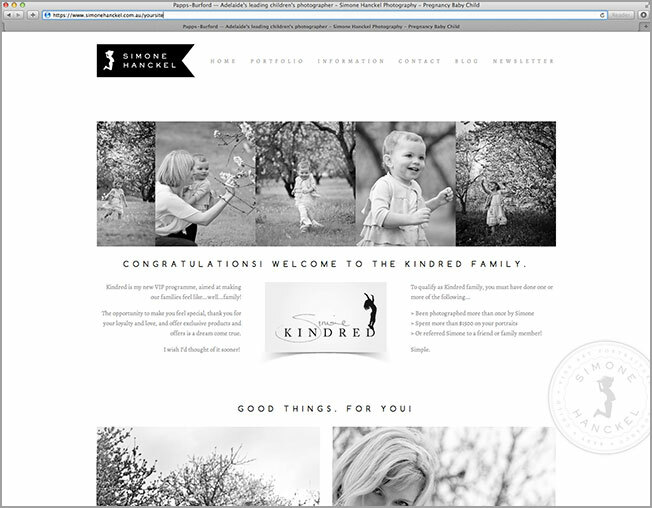 Your own images on your very own web page for you to share with family and friends. You will receive be able to book a sitting, find out about special offers, the latest news and learn about new products and events before anyone else.